This post is the seventh in a series of reflections from participants of the Economic Security Summit. To follow this series, visit the Aspen Institute’s Reconnecting Work and Wealth page. Despite a strong economy and low unemployment, many Americans are experiencing severe financial challenges. Millions of people lack access to financial tools or resources, resulting in frayed or nonexistent financial safety nets. Although American workers are the economic engine of prosperity, two-thirds live paycheck to paycheck. Troublingly, 63 percent of Americans don’t have $500 in savings to cover emergencies, and nearly half of American workers say they worry about their finances while on the job. In fact, new research shows that one-third of Americans don’t have an accurate handle on the state of their own finances, thinking they are either better or worse off than they actually are. Conversely, when workers achieve financial stability, they’re less stressed, more productive, and have improved health outcomes. At Prudential, we believe everyone should have the opportunity to achieve financial security and that begins with employers providing quality jobs. A quality job includes livable wages, opportunities for career advancement, and essential financial benefits. All workers should have access to financial resources and tools that build pathways to stability and upward mobility. The financial well-being of employees should be top of mind for employers who have the capital, people, footprint and convening power to provide better financial safety nets. 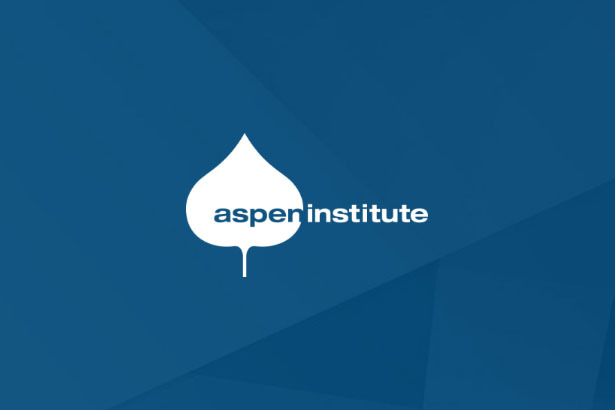 We’ve partnered with the Aspen Institute to convene conversations on how business, government, and advocates can improve job quality and financial security through policies, leadership and real change. Our collective goal is to advance this dialogue by making the case for broader reforms in both labor and financial markets, allowing working people to move from financial fragility toward resilience, stability, mobility, and prosperity. I propose a three-pronged approach to incentivize employers to improve job quality: corporate leadership, policy changes, and industry-wide standards and measurements. Just as CEOs have rallied coalitions to fulfill the Sustainable Development Goals, top executives should leverage their leadership to underscore the need for improved job quality across their respective industries. Positive peer pressure, led by CEOs, is an effective tool for change. 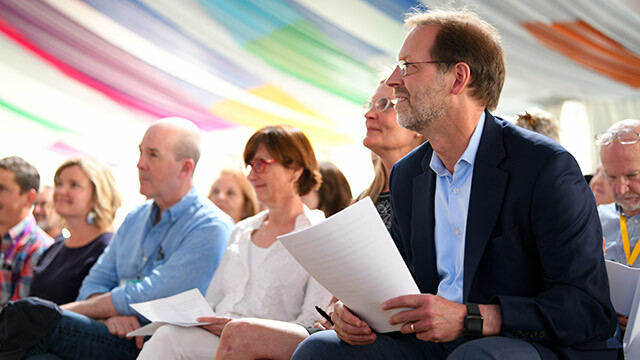 In recent years, increasing numbers of CEOs have positioned themselves as representatives of a corporate conscience, amplifying corporate social responsibility programs and policies. But CEOs must also speak out on broader societal issues which impact their workforce, customers, and consumers, like the need for improved job quality as a driver of inclusive economic growth. Millions of people lack access to financial tools or resources, resulting in frayed or nonexistent financial safety nets. However, thought leadership alone is not enough to enact change. Employers can’t just talk about job quality – they must offer the benefits which bring it to life. Policies at the local, state and federal level can incentivize employers to offer quality jobs which promote workers’ financial stability. These policies could offer financial enticements, thereby encouraging employers of any size to provide job benefits which shore up workers’ financial security. 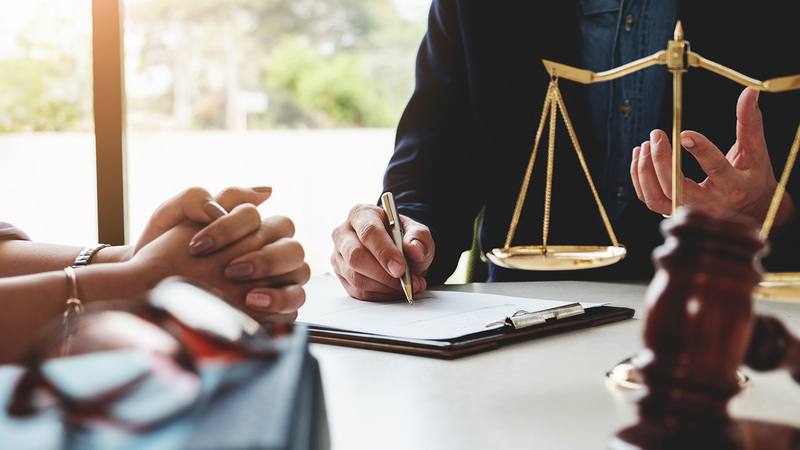 Recently, legislative policies focused on pooled retirement funds have gained traction in increasing job quality at small businesses. These multiple employer plans, or MEPS, will help expand retirement coverage to millions of Americans employed at small businesses. Building on the success of minimum wage and other labor laws, policies like MEPS, among others, would incentivize more employers to offer jobs with high-quality benefits and would have a far-reaching economic impact. There are more than 80,000 building projects participating in LEED Certification— the world’s most widely used green rating system. Similarly, the Human Rights Campaign publishes the Corporate Equality Index each year, assessing corporate policies and practices for LGBTQ workers. Imagine a similar system for high-quality jobs, which would rank employers based on the degree of financial security available to their workers. Partners such as B Lab and JUST Capital have begun developing a system of standards to positively motivate employers to meet higher standards to ensure workers’ financial security, and more must be done. Ultimately, introducing and establishing industry-wide standards, codified through a third-party ranking and measurement protocol, would motivate employers to improve job quality. At Prudential, we believe that we can’t meet the needs of our clients without providing our own workforce with quality jobs. For the majority of benefits, all Prudential employees are offered the same, whether they’re an entry-level worker or a C-suite executive. And we most recently launched a new in-plan after-tax emergency savings feature, helping both our client’s workforce as well as our own save in advance of an unexpected life event so that they don’t have to tap into their retirement accounts. 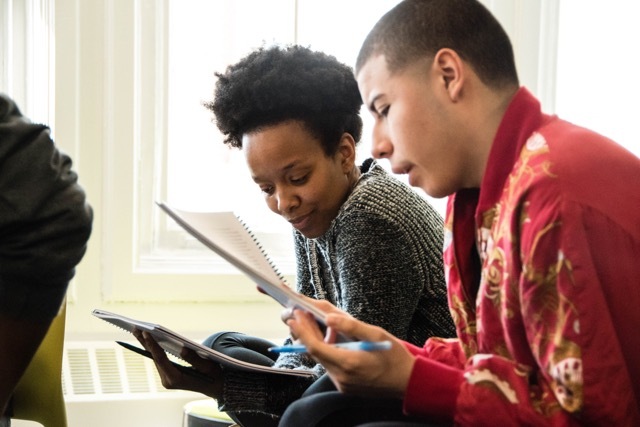 Additionally, Prudential was one of the first companies to help new campus hires pay down their student loans, with a lump-sum payment of up to $5,000. This is in addition to our tuition assistance program, which offers qualifying employees financial support to advance their educational goals through degrees, certificate programs, and industry designations. More than financial security, Prudential believes in “financial wellness.” Like physical health, mental well-being, and other indicators of personal fitness, financial wellness is present when individuals have the resources to effectively manage their day-to-day finances, achieve their most important financial goals, and protect themselves against key risks. Financial wellness is possible for all American workers, but only if employers and policymakers partner together to effect change. Lata Reddy is the Senior Vice President for Diversity, Inclusion & Impact at Prudential Financial, Inc. and the chair and president of The Prudential Foundation. Tweet How do you encourage employers to create quality jobs? @Prudential’s @latareddy offers a three-pronged approach: corporate leadership, policy changes, and industry-wide standards and measurements.